Email is indispensable in B2B sales. There’s just no substitute for the speed and precision that email brings. That’s why 3 in 4 companies think email provides excellent ROI. But let’s face it, crafting email messages isn’t exactly as exciting as getting on a sales phone call or meeting with a prospect. Emails don’t write themselves. Coming up with a compelling copy can take up a lot of time and a ton of mental effort–things which could be better spent elsewhere. So, to save you the unnecessary trouble, we’ve hand-picked forty (40) email templates from different sources and compiled them all in a free PDF file you can download and print out for quick reference. 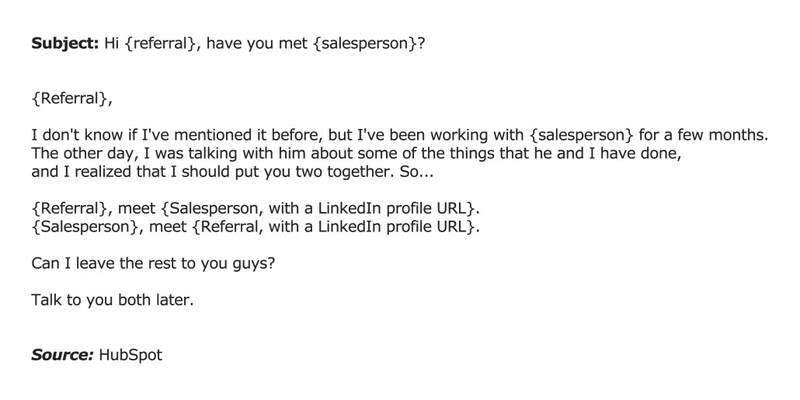 The examples cover most situations in B2B prospecting–from cold outreach all the way to requesting referrals. Here are a few templates you can start using right away. In B2B sales, you often find yourself trying to reach prospects who probably have never heard about you or your company before. 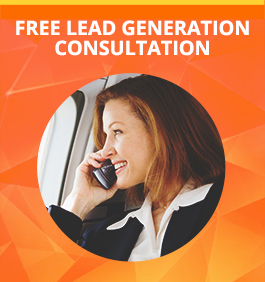 The singular goal of any cold outreach email is to get a prospect to hop on a phone call. So, remove anything on your message that diverts from this objective. The subject line clearly indicates both what’s in it for the prospect and what the prospect needs to do. 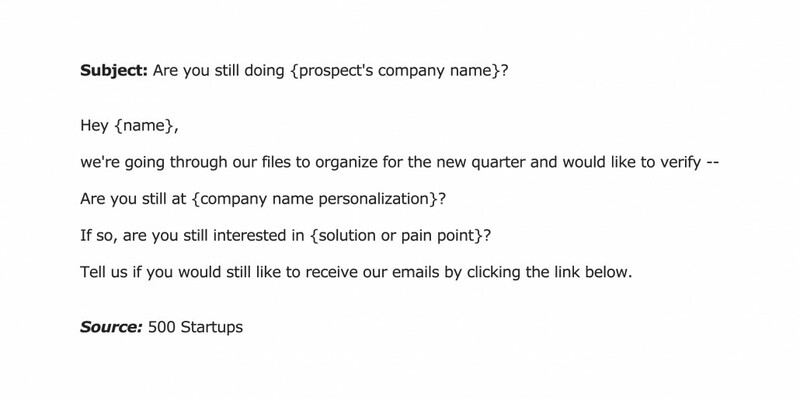 The email copy is concise and benefit-focused. The call-to-action is clearly stated. There are plenty of reasons why a prospect hasn’t replied to your previous email or why she hasn’t returned your voicemail. In any case, having a robust follow-up plan together with a series of follow-up emails can help you navigate the often stormy waters of B2B prospecting. It identifies what the recipient has possibly missed in the previous email. It clearly states (outlines) what the prospect needs to do. 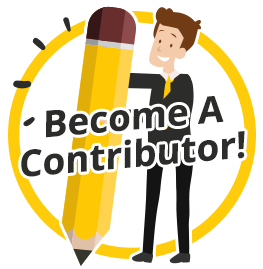 The copy provides room for making additional benefit statements. 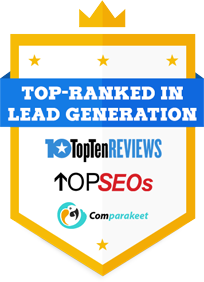 You need to constantly keep in touch with leads already in the pipeline so that you stay top-of-mind throughout the prospects’ buying journey. 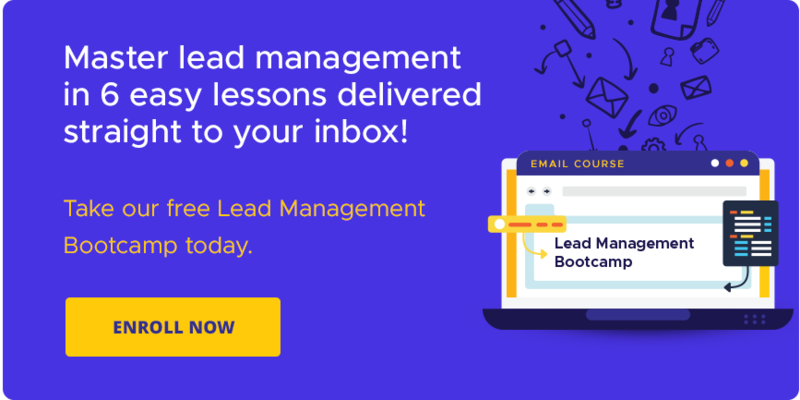 One good way to do this, of course, is through lead nurturing emails sent at various points and triggers in the sales process. 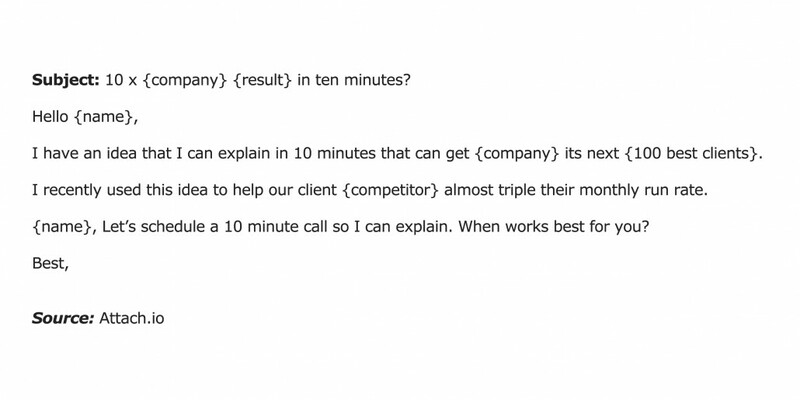 There’s one good reason why this template stands out when it comes to reaching out to a prospect who has fallen under the radar: it gets right to the point. It makes the referral process easier for your client (your client doesn’t have to create the referral email). Your client doesn’t have to explain what you (the “salesperson”) does. 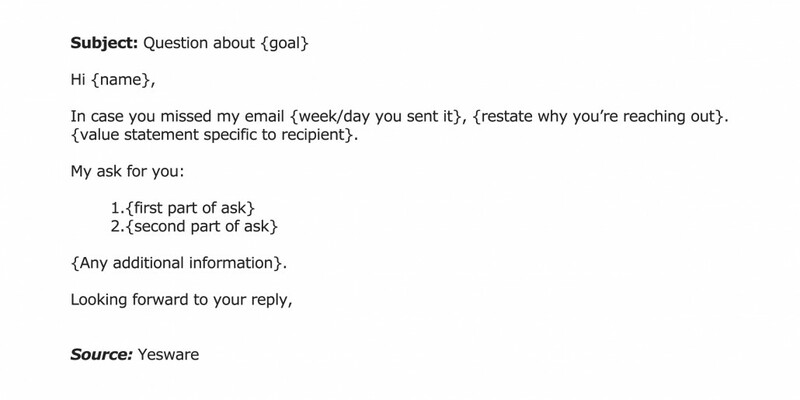 Since the email mentions both you and your client, it sets the stage for either of you to follow up. We recommend using the templates in the downloadable PDF file as sources of email ideas and not as copy-and-paste messages. Test out different messaging styles and find out which works for your particular email audience.